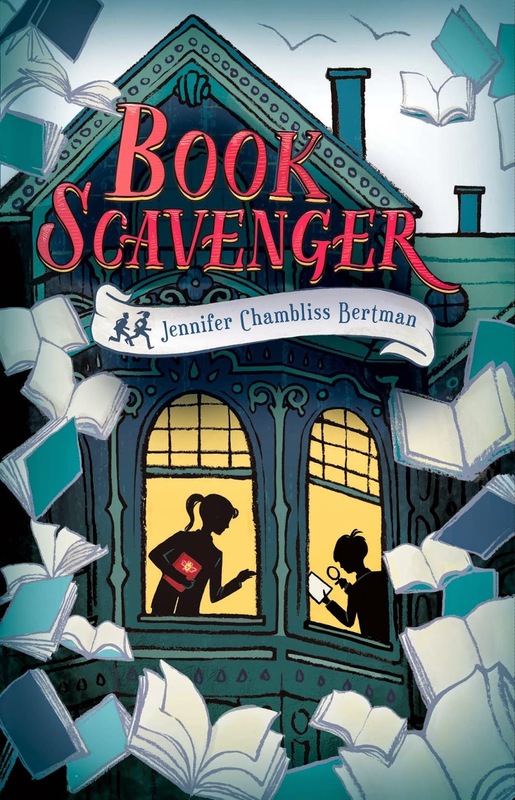 Sweet Sixteener Jenn Bishop recently spoke to Fearless Fifteener Jennifer Chambliss Bertmam about her debut MG contemporary mystery novel BOOK SCAVENGER (June 2, 2015 from Christy Ottaviano Books/Henry Holt/Macmillan). 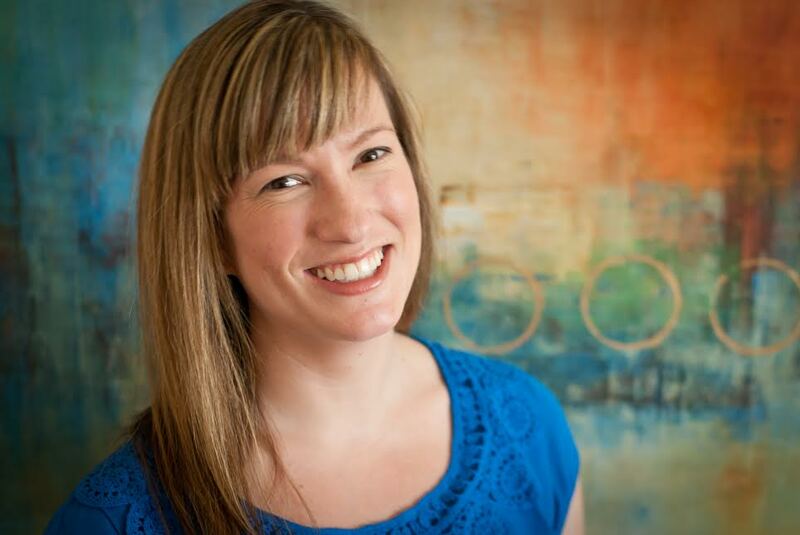 Jennifer Chambliss Bertman was born and raised in the San Francisco Bay Area, and now lives in Colorado with her family. She studied writing and dance at the University of California, Irvine, and earned her MFA in Creative Writing from Saint Mary’s College in Moraga, California. When she was eighteen, she interned for a magazine in Manhattan and has worked in publishing ever since. A sequel to BOOK SCAVENGER and a third stand-alone mystery are forthcoming in 2016 and 2017. Find Jennifer on her website, Twitter, and Goodreads. And make sure to visit BookScavanger.com to follow BOOK SCAVENGER news and play the game in real life. Twelve-year-old Emily is on the move again. Her family is relocating to San Francisco, home of her literary idol: Garrison Griswold, creator of the online sensation Book Scavenger, a game where books are hidden all over the country and clues to find them are revealed through puzzles. But Emily soon learns that Griswold has been attacked and is in a coma, and no one knows anything about the epic game he had been poised to launch. Then Emily and her new friend James discover an odd book, which they come to believe is from Griswold and leads to a valuable prize. Emily and James must race to solve the puzzles Griswold left behind before Griswold’s attackers make them their next target.